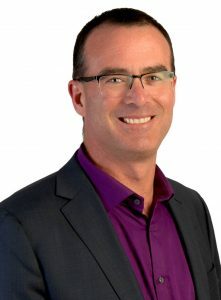 People | RECL | Ron Eastern Construction Ltd.
Bruce graduated from the University of Ottawa with a Bachelor of Applied Science in Civil Engineering in 1986. 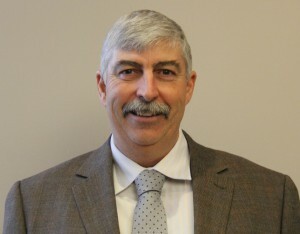 He is a member of Professional Engineers Ontario and a board member of the Ottawa Construction Labour Relations Association. He has been with RECL since 1987. His roles have included Project Manager, Estimator, and Vice-President of Construction. 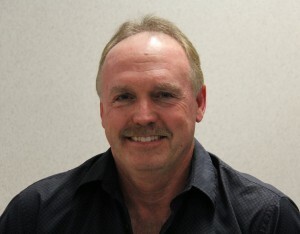 Rick graduated from Algonquin College with a Construction Engineering Technician Diploma in 1981. He is Gold Seal Certified. He has been with RECL since 1981. His roles have included Estimator, Project Manager, and Construction Manager. 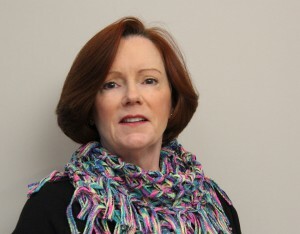 Laurie joined RECL in 1979 and has been involved in all areas of administration in the organization. She completed her RPA designation in 1993 and spent 14 years in Property Management before moving into her current position. David graduated from the University of Western Ontario in 1994 with a Bachelor of Arts degree and from the University of Toronto in 1996 with a Master degree in Business Administration with a specialization in accounting. He is a CPA and received his designation as a Chartered Accountant in 1997. He worked for KPMG as a member of their tax group for 12 years before joining RECL in 2010. Gilad has a Masters of Arts degree in International Affairs and a Bachelor of Law degree from the University of Ottawa. 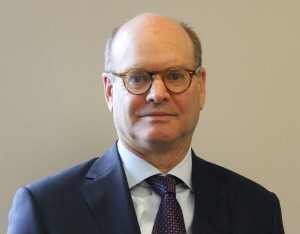 He is a member of the Law Society of Upper Canada. 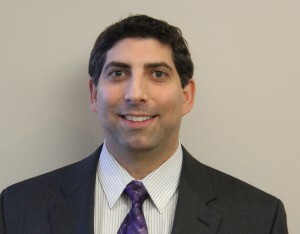 Gilad’s roles at RECL have included Director, Officer and Legal Counsel. Ron is a Professional Engineer, educated at the University of Massachusetts. 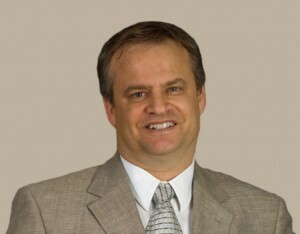 He is a member of Professional Engineers Ontario and the American Society of Civil Engineers. He is a past President of RECL and the CEO of Arnon Corporation. 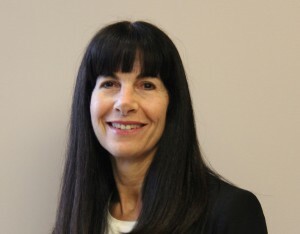 Elizabeth has been involved with RECL since 1982. Wish has been with RECL since 1984. His roles have included labourer, carpenter, foreman and superintendent. 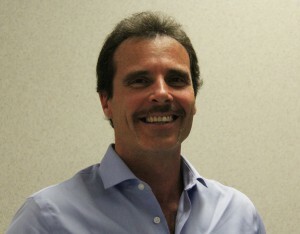 Shawn has been involved in the construction industry since 1990. He has been with RECL since 1993. His roles have included labourer, framer, lather, foreman and superintendent. 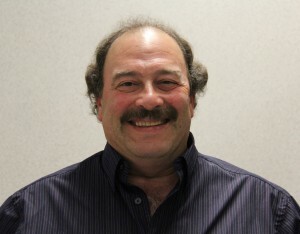 Ron graduated from Fanshawe College in 1978 (Survey Technician). He has been involved in the construction industry for since 1979 and has been with RECL since 2000. His roles have included Site Superintendent and Construction Manager. 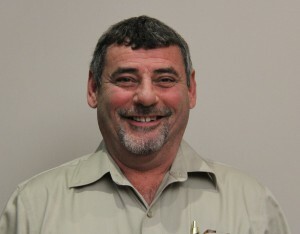 Ray has been involved in the construction industry since 1987. He has been with RECL since 1991. His roles have included labourer, carpenter, foreman and superintendent. 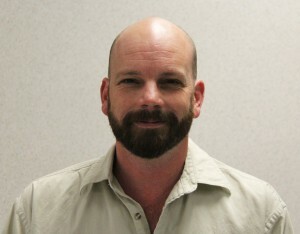 Glen has been with RECL since 1982. His roles have included labourer, lather, and crew foreman. He is currently the Senior Site Superintendent responsible for the field operation of RECL’s Building Construction Services Division.